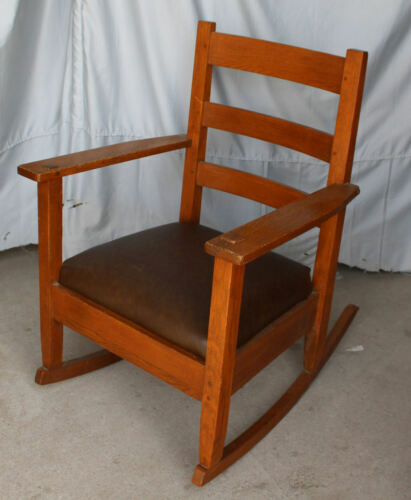 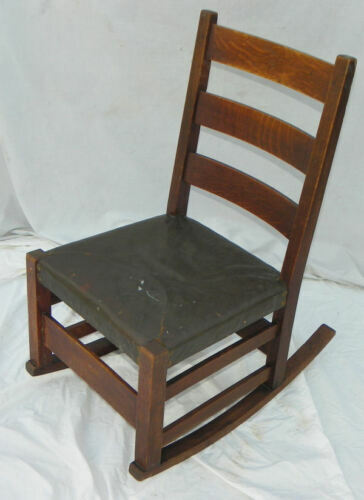 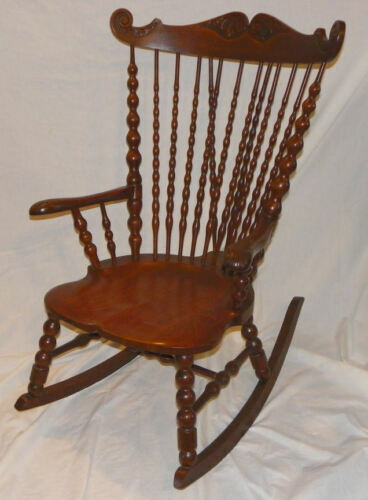 Antique Oak Mission Arts & Crafts Period Rocking Rocker Wisconsin Chair Co. 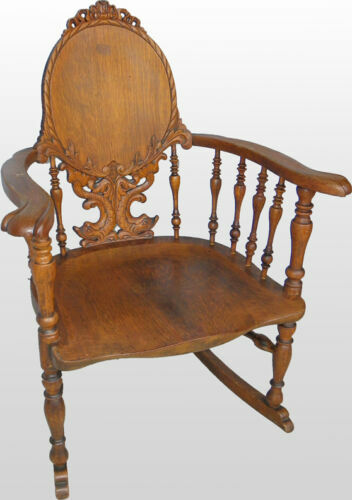 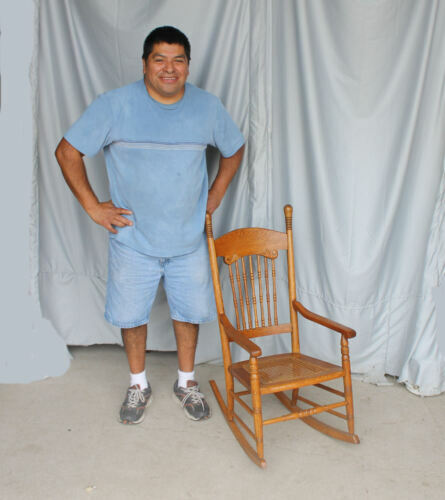 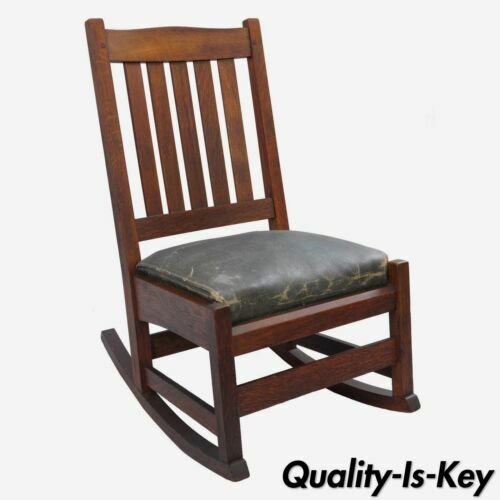 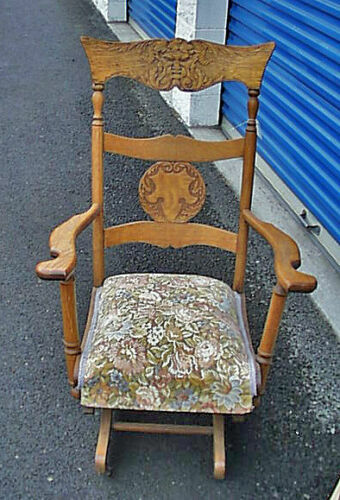 ANTIQUE MISSION STYLE BEAUTIFUL OAK ROCKING CHAIR. 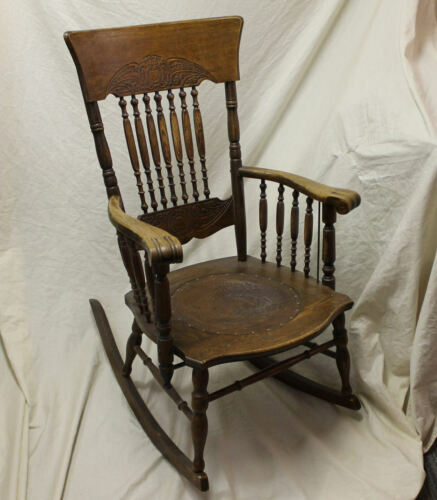 Antique Vintage Oak Hill Co. Child's / Doll Rocking Chair - Nice!